WELL Maintained complex building!! Priced to sell quickly!! 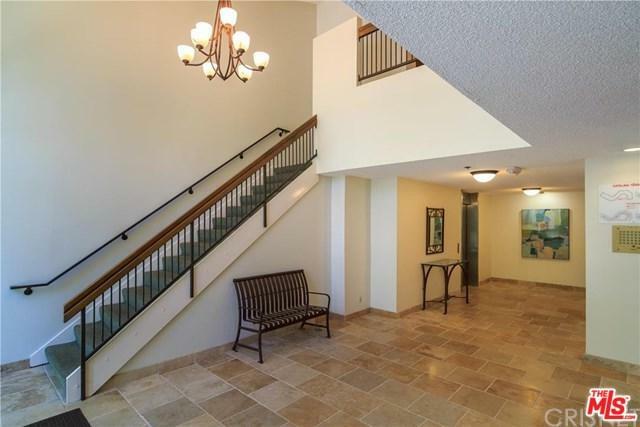 Cozy and Beautiful 2 Bedroom 2 Bathroom Condo with 1,075 Sqft of living area. Located in a very quiet and tranquil building. 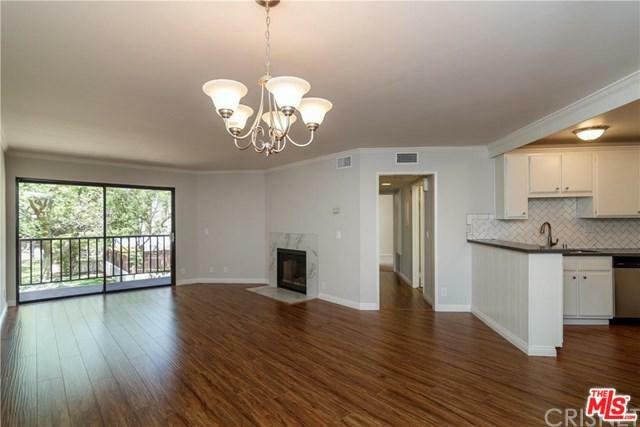 Fresh paint throughout, New laminate Wood Floors. New Carpet in Bedrooms and Master Bedroom offers a walk-in closet!. Kitchen has custom wood cabinets, and comes with Stainless steel appliances. 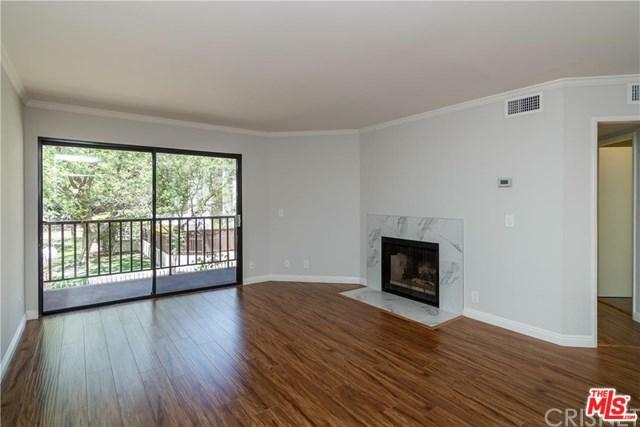 Living room with Fireplace and also includes Lots of storage areas! Central Air and Heat! 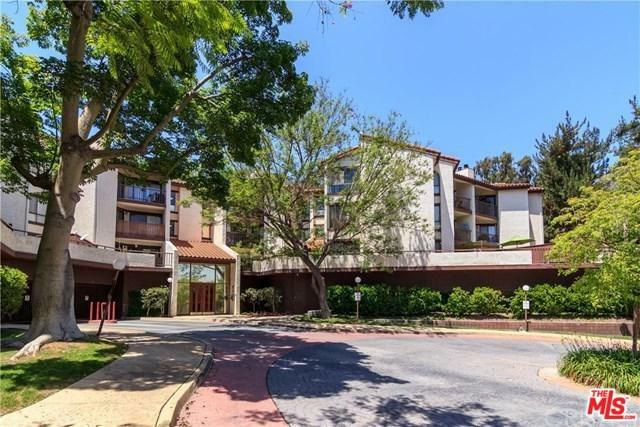 Gorgeous unit that was nicely updated Plenty of natural light and enjoy a calming view from your balcony of mature trees and the swimming pool! Listing provided courtesy of Tom-Chang Kim of Masters Realty Group.